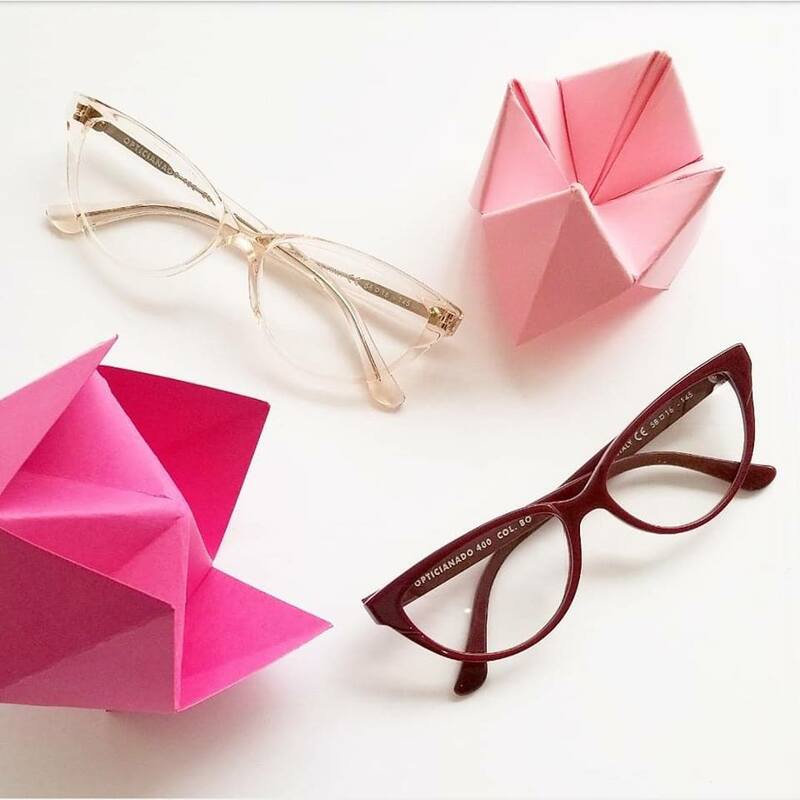 We pride ourselves on carrying a vast range of sizes to fit and flatter all the beautiful faces that come into our shop. 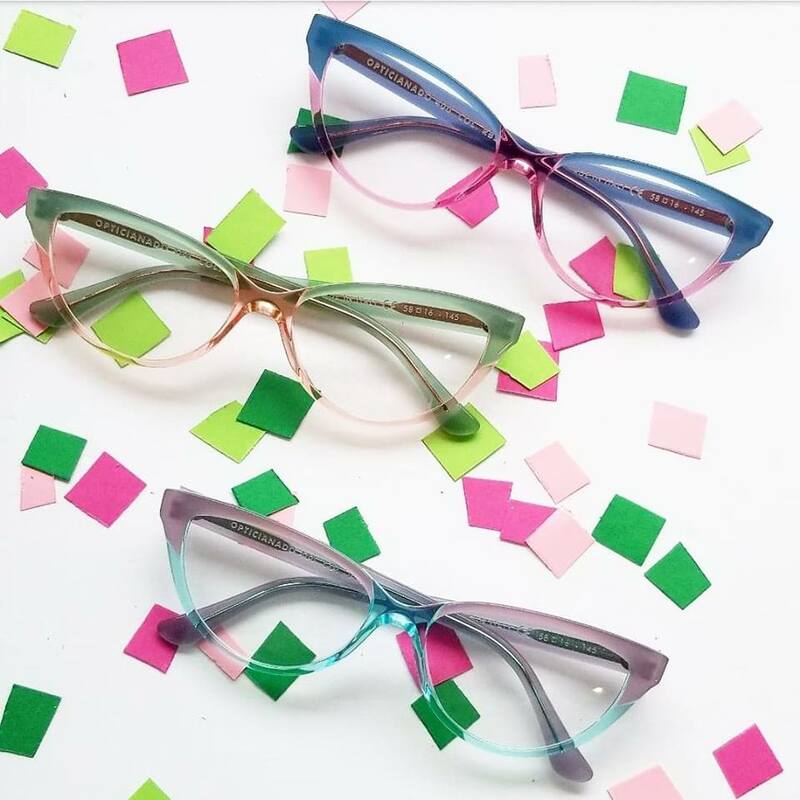 In fact, wide-fitting frames are a staple of our house line of eyewear! 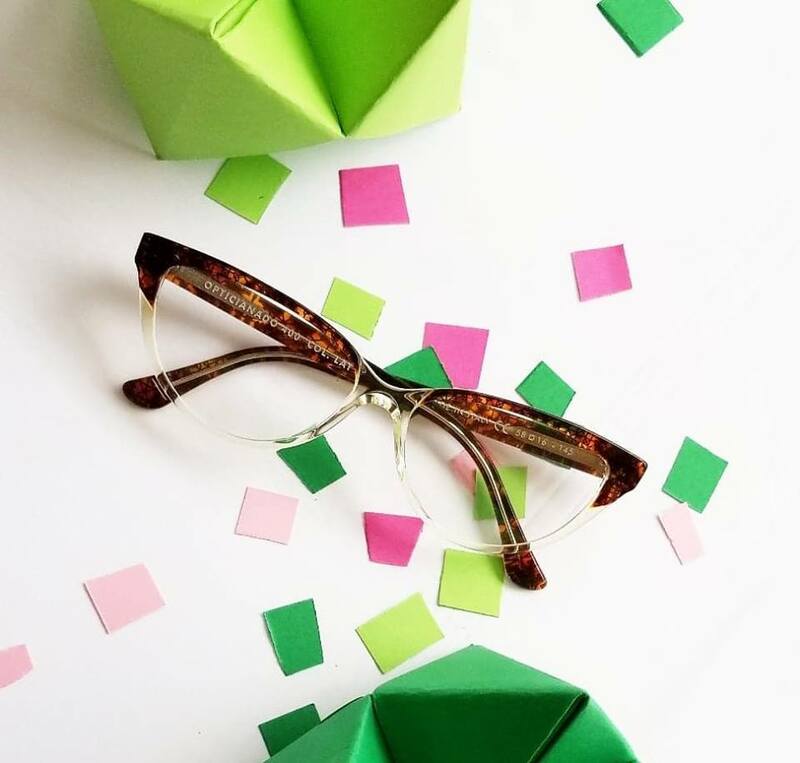 Designed with optical expertise by shop owner Jordan Paul and handcrafted in Italy, Opticianado frames offer both modern style and a comfortable wide fit. This fall we’ve released several new feminine shapes that fit generously, while maintaining an overall sleek and modern appearance. 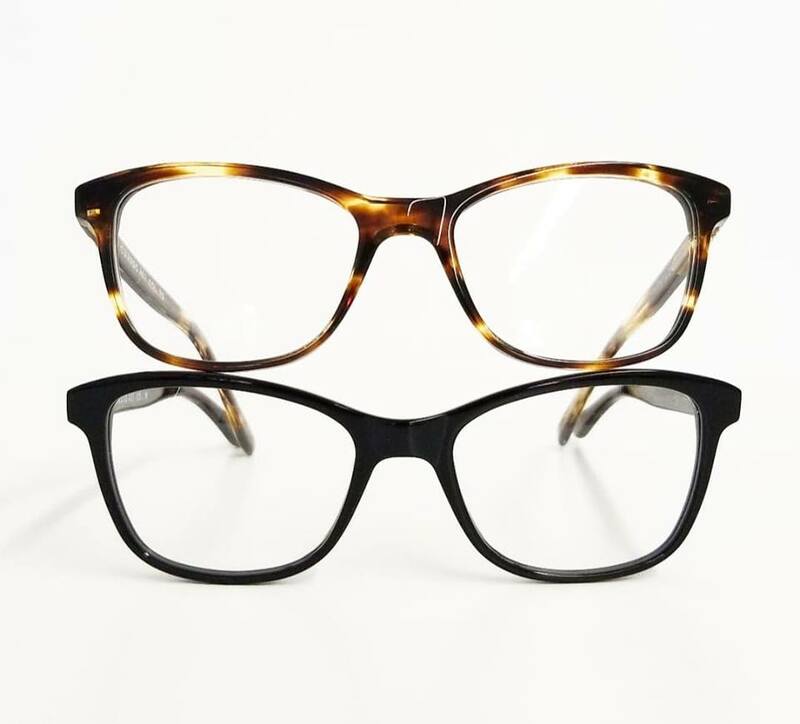 These include the Opticianado Model 400; a vintage-inspired cat-eye in a 58 eye size, and the Opticianado 401; a universally flattering and angular modern shape. Both models come in a gorgeous palette of timeless neutrals and trendy iridescent hues. 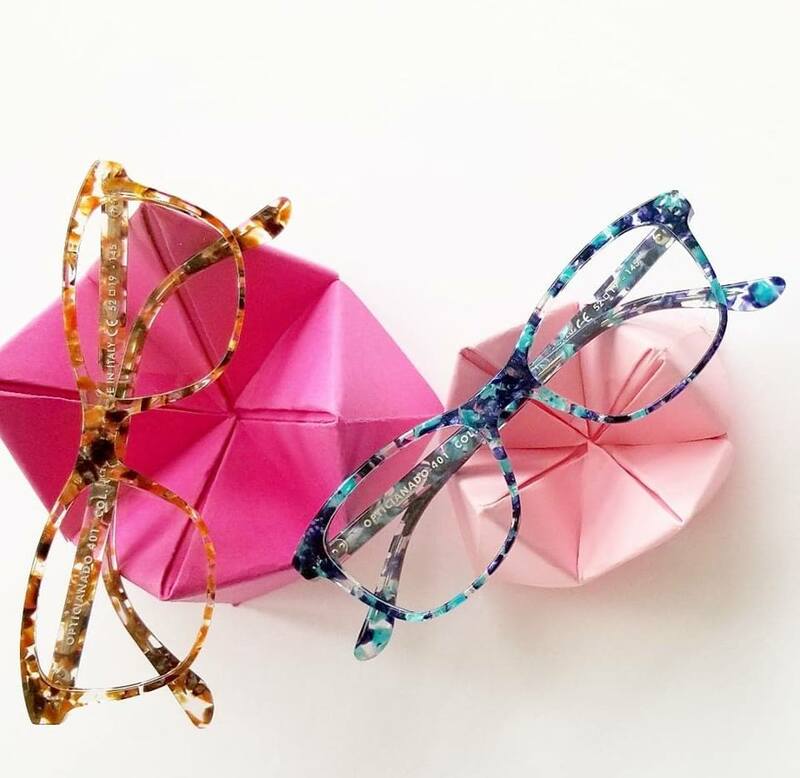 With such an array of options it may be difficult to pick just one, but our passionate team of eye care professionals is here to help you zero in on your beautiful new frame in that perfect fit.